Believe when I say that we saw it coming! 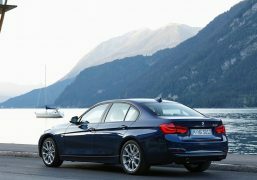 Just days ahead of the new generation 7’er’s India debut at the fast approaching Auto Expo 2016, the Indian subsidiary of BMW has silently launched an updated version of the BMW 3 Series Executive Luxury sedan in the country. 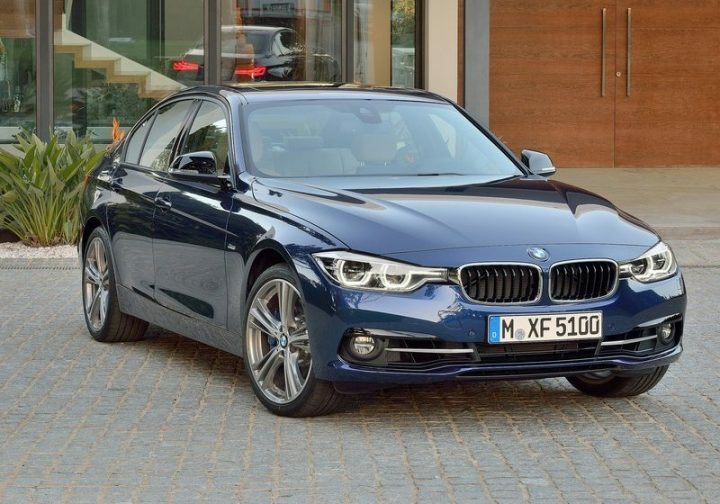 The new 2016 BMW 3 Series is already on sale in western markets, and carries a host of visual and features upgrades to infuse a dose of freshness with the much-loved model. The new 2016 BMW 3 Series will be showcased in India for the first time at the upcoming Auto Expo, and while you can safely expect us to soon come up with a detailed new 2016 BMW 3 Series India Review in both text and video format, here’s our comprehensive post on the new 2016 BMW 3 Series India Price, Specifications and other such details. BMW India will launch the petrol variant of the 3 Series LCi in coming months. Powering the new 2016 BMW 3 Series LCi in India is the manufacturer’s 2.0-litre, TwinPower Turbocharged Diesel engine that belts out a max. power of 140 kW/190 hp and a peak torque of 400 Nm between 1,750 – 2,500 rpm. The new BMW 320d 2016 model can dismiss 100 km/h from standstill in 7.2 seconds and has a top speed of 230 km/hr. The motor comes mated to an eight-speed automatic transmission that comes with Shift Paddles on the Sport Line, Luxury Line and M Sport trim. The facelifted 3-Series, or the LCi in BMW speak, comes with a handful of styling tweaks to infuse some freshness with the car’s design. The 2016 3 Series boasts of full LED headlights that also sport LED DRLs. The taillamps also boast of LED fixtures and the car also gets new design 17” mag wheels. 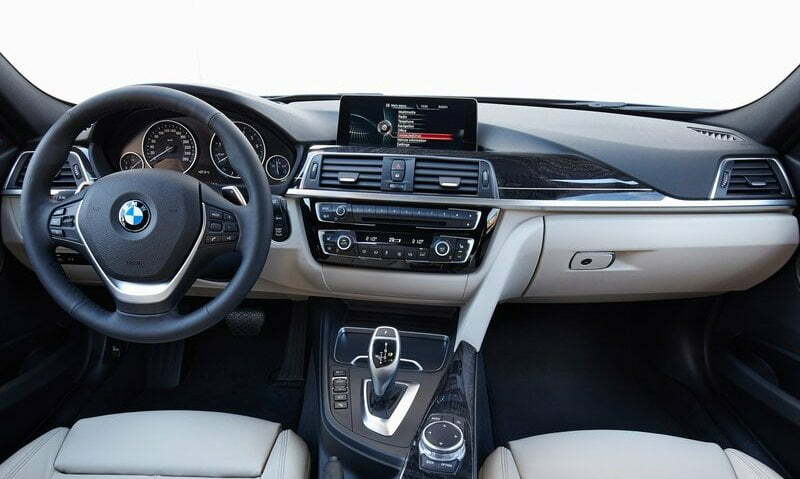 On the inside, the 2016 3 Series LCi gets a new HUD and navigation system, new Park Assist, and some chrome highlights. Stay tuned to Car Blog India for a detailed new 2016 BMW 3 Series Indi review and more news on new 2016 BMW 3 Series India price, specifications, and other details on BMW cars in India.